Back on the Market!Financing fell through. West Riverside Heights. 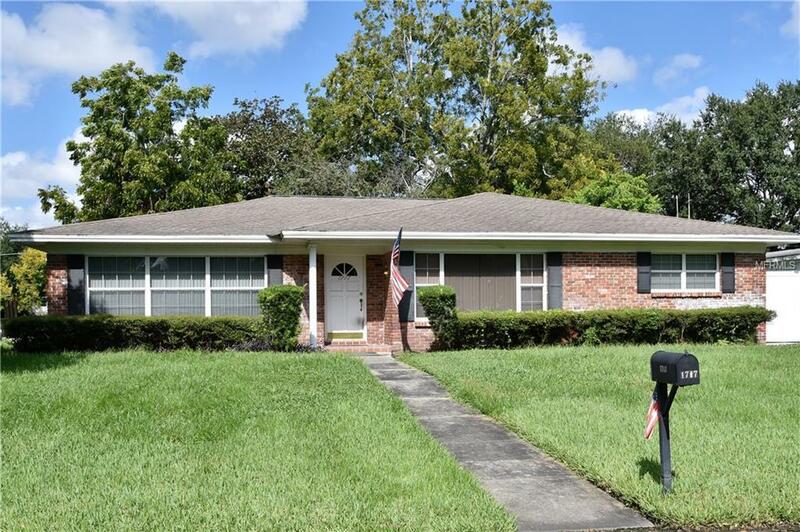 LOCATION, LOCATION, LOCATION If 33603 and 33604 zip codes are pricing you out try the West side of the Hillsborough River! Beautiful, Large Corner Lot in a family friendly neighborhood! If Bright and Open is your style you will enjoy the spacious, open floor plan between the family room and Kitchen. Large picture windows wrap around the entire room allowing in plenty of light. Over 2000 sq ft you and your family will have plenty of room! Picture your very own Dream Kitchen with a rehab loan that allows you to add the cost of the remodeling and upgrades directly into your mortgage. Terrazzo flooring under the carpet. Large Laundry Room, Pantry and plenty of closets for storage. Spacious bedrooms complete this house. 1 yr old 4 ton A/C. Close to everything-Minutes to International Mall, the airport, Armature Works, 4 miles to Downtown. Make this your own Urban Oasis! Listing provided courtesy of Tomlin, St Cyr & Associates Llc.